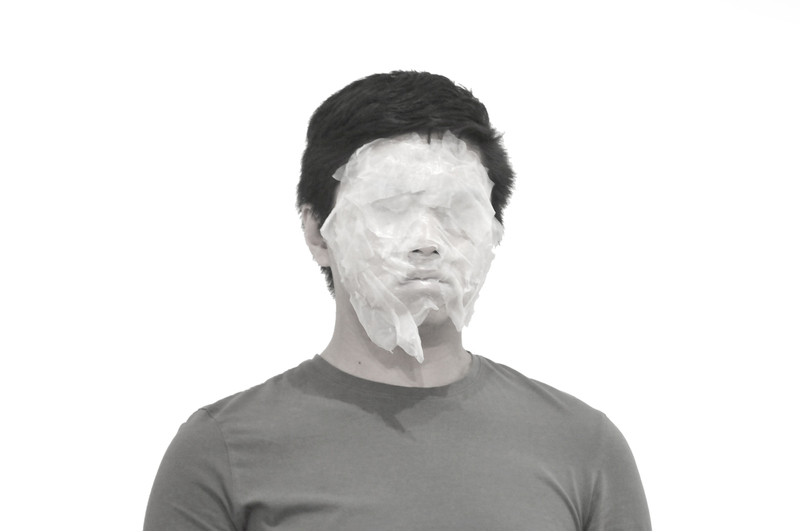 Johnson Ngo is a Toronto-based artist who works in performance and sculpture. Ngo's research explores connections and disjunctions between his gaysian identity and Western queer culture. Recent exhibitions include Art Gallery of Windsor, Nuit Blanche, Spark Contemporary Art Space, Toronto Free Gallery/7a*11d, Blackwood Gallery, University of Toronto Art Centre, Mississauga Living Arts Centre, and Hart House. Ngo completed a two year curatorial residency at the Blackwood Gallery. Currently, Ngo works in the Public Programming & Learning department at the Art Gallery of Ontario and is a board member of C Magazine.